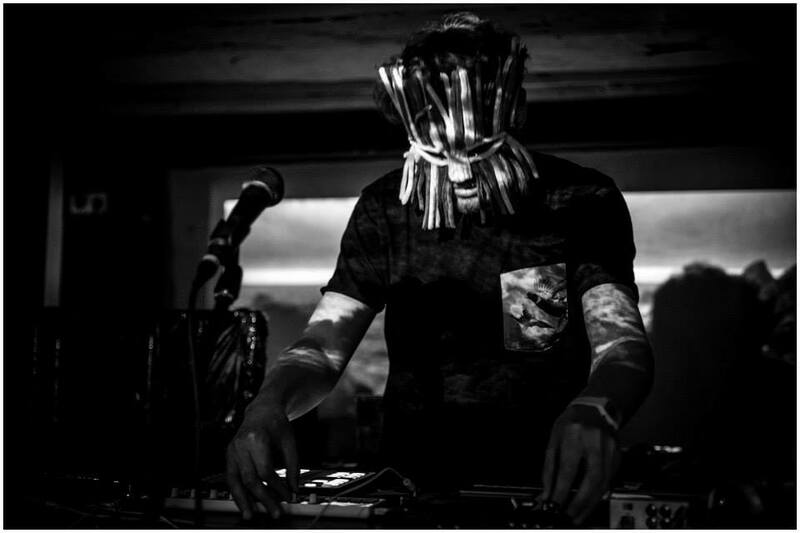 Sven Strohschnieder is an experimental musician and producer who has been making music under the name BillionOne since 2011. 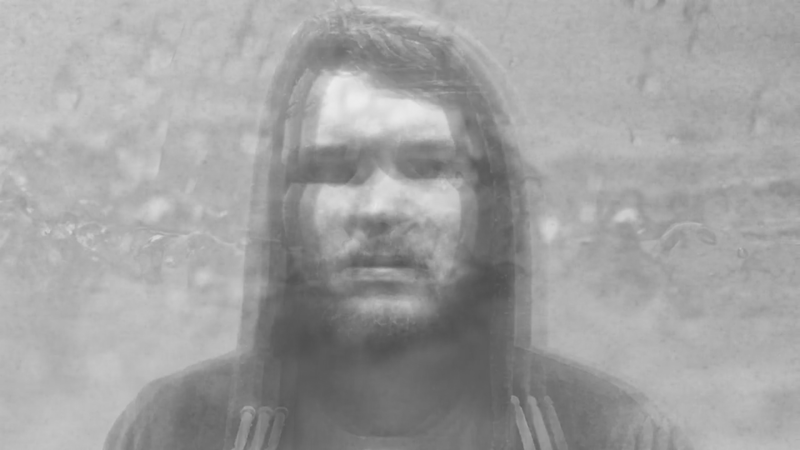 His style is a mixture of abstract beats, shoegaze melodies and intricate sound design. 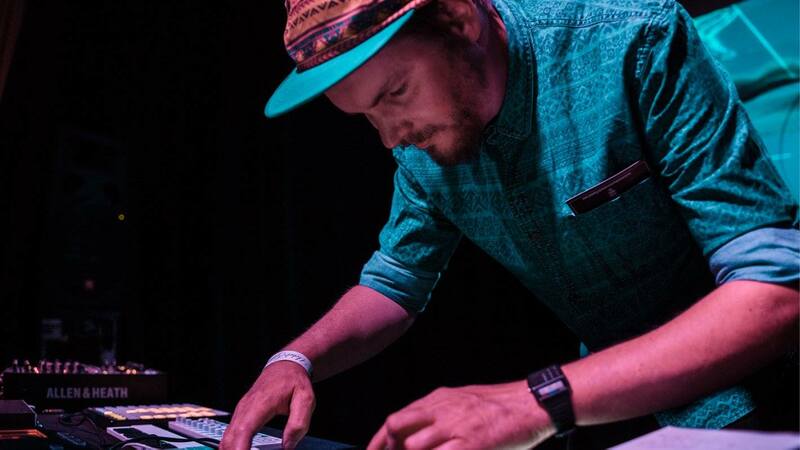 He is a multi instrumentalist and can play a range of instruments such as drums, piano, glockenspiel, synthesizer and more which he incorporates into his live shows. 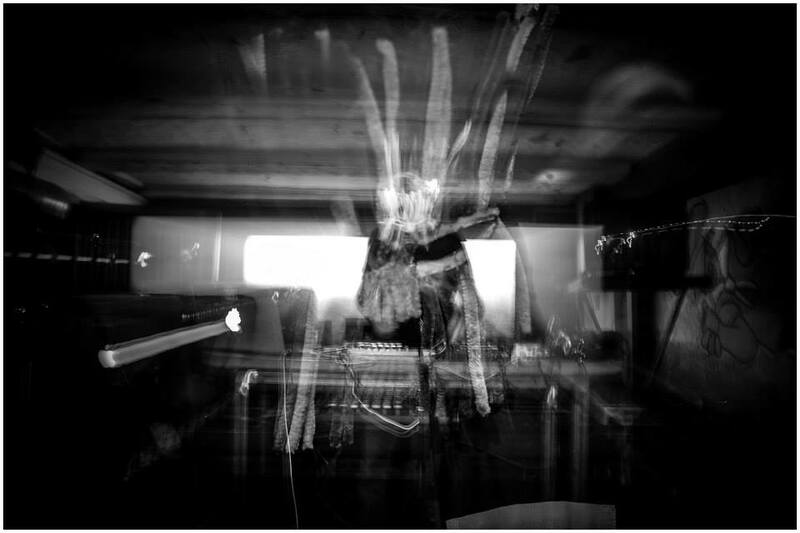 Billion One’s sound is made up of “analog” and „field recordings“ which are blended together to give his music a natural sound.